Great curb appeal. Visit this move-in ready home in the Sandia School district. Three bedrooms with lots of natural lighting, plus an office or craft room, 2 car garage, two living areas, and lovely backyard with open patio for entertaining. You would love this home that is conveniently located to Uptown and I-40. Come check it out! Please, send me more information on this property: MLS# 937219 – $230,000 – 9108 Atkinson Place Ne, Albuquerque, NM 87112. 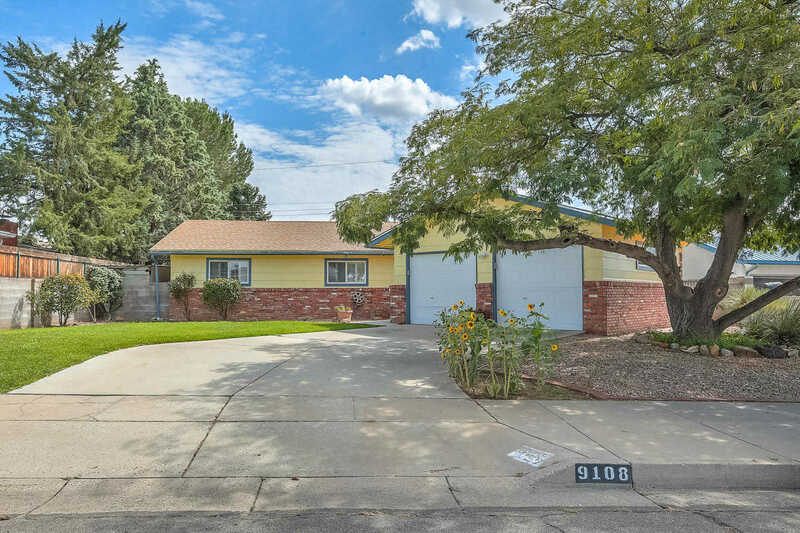 I would like to schedule a showing appointment for this property: MLS# 937219 – $230,000 – 9108 Atkinson Place Ne, Albuquerque, NM 87112.